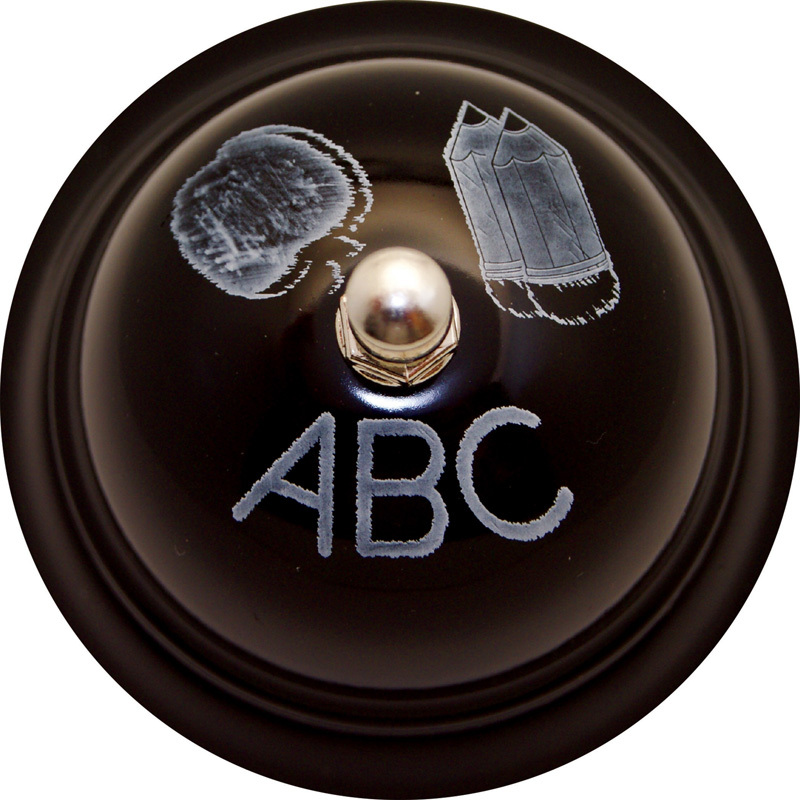 Ashley desk call bell has a design that is time-tested and is a favorite in all classrooms. 3" base. High quality bells. Classroom decoration or teacher gift. Attractive Prints!